Outstanding patio home(4,354 sq. 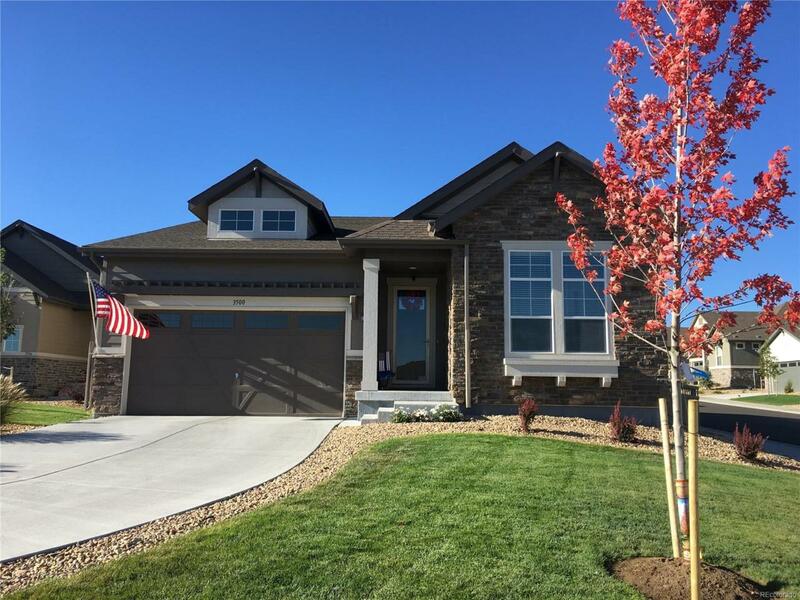 ft. built 2017); lightly lived in, 4 BR, 3.5 BA and lovely study/retreat. 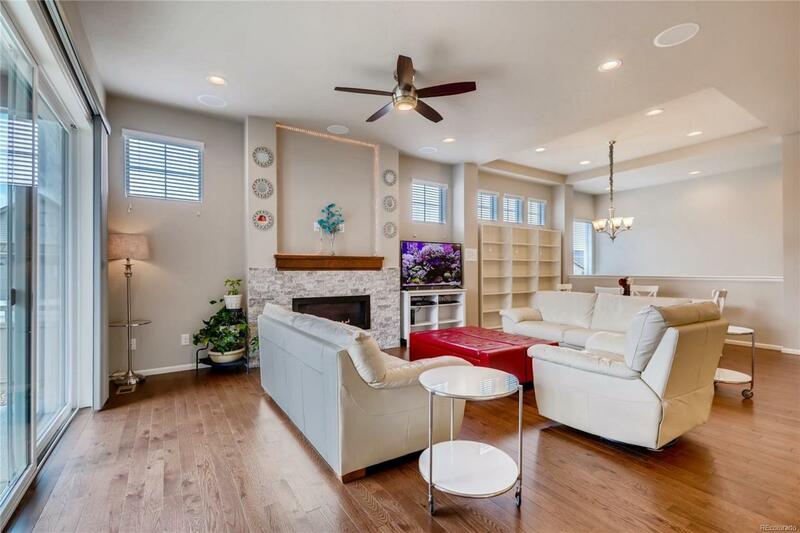 Short walk to highly respected Aspen View Academy and new park, backs to greenbelt, corner cul-de-sac location with extra windows and enlarged bedrooms with fully fenced back yard, double number LEDrecessed lights plus abundant natural light. 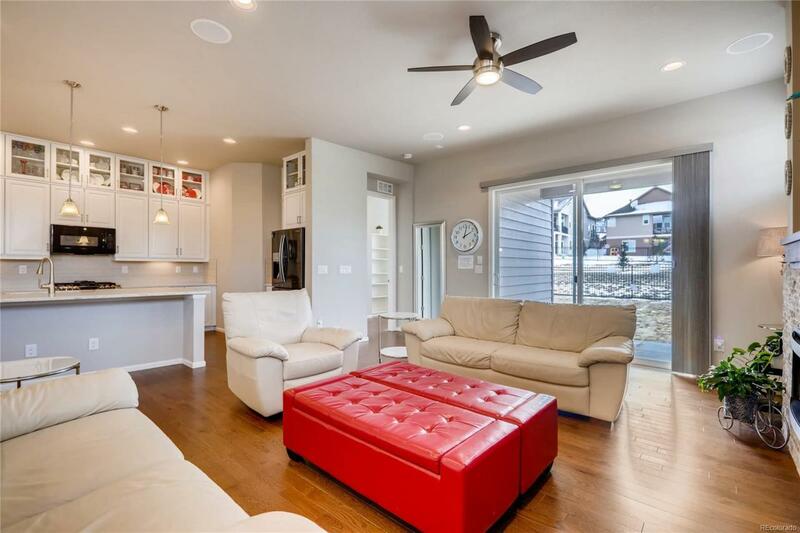 Extensive hardwood flooring, exquisite master bathroom features with floating cabinets. 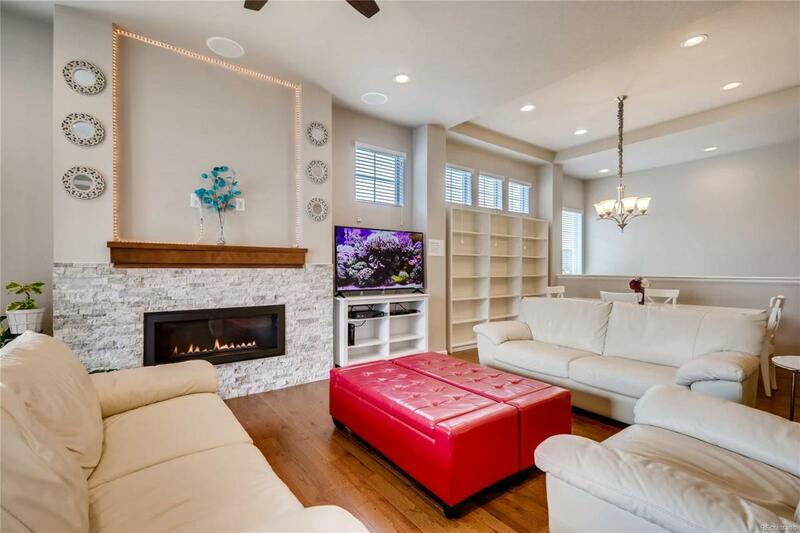 Beautifully finished basement with gorgeous kitchen, upgraded white cabinets, pendant lighting, soft close drawers, and more-----suitable for adult child or live-in grandparents. In addition to the kitchen, the basement features a large bedroom, full bathroom, sizable great room, and ample storage. Builder warranties, low maintenance with snow removal of driveway and sidewalk plus front yard maintenance. Convenient to hospital, grocery, and big box stores. Terrific Meadows location.